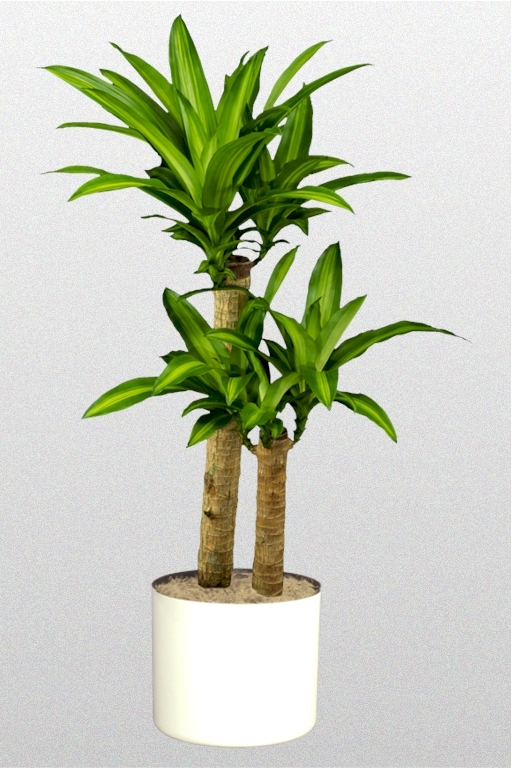 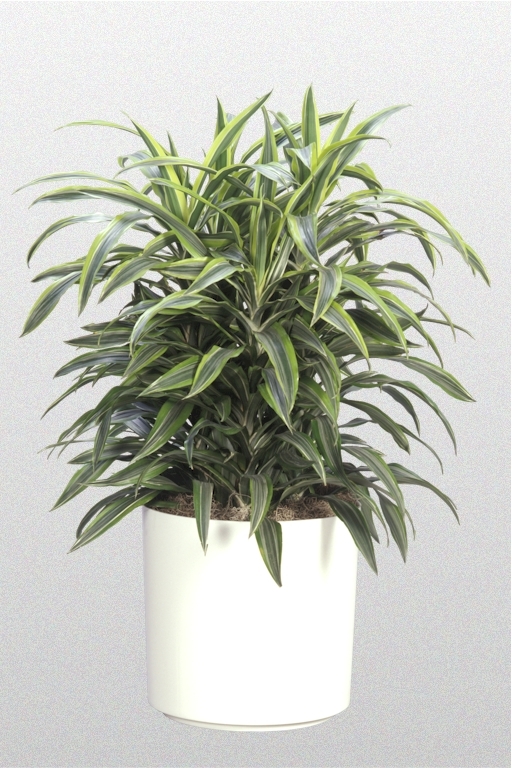 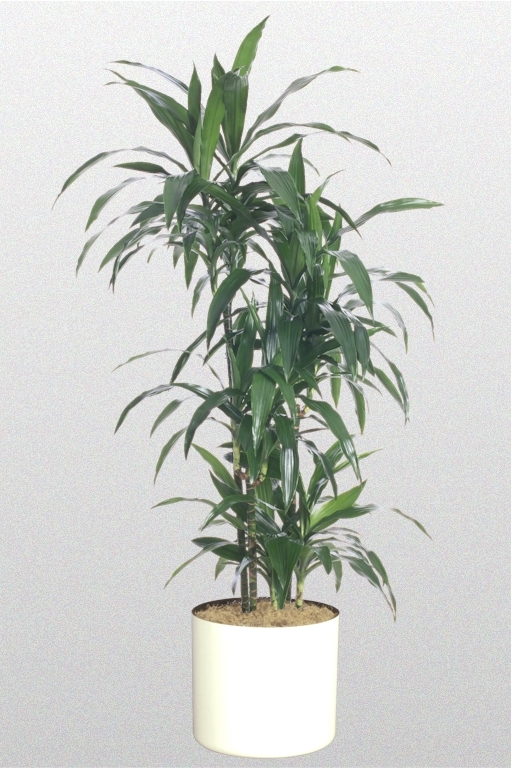 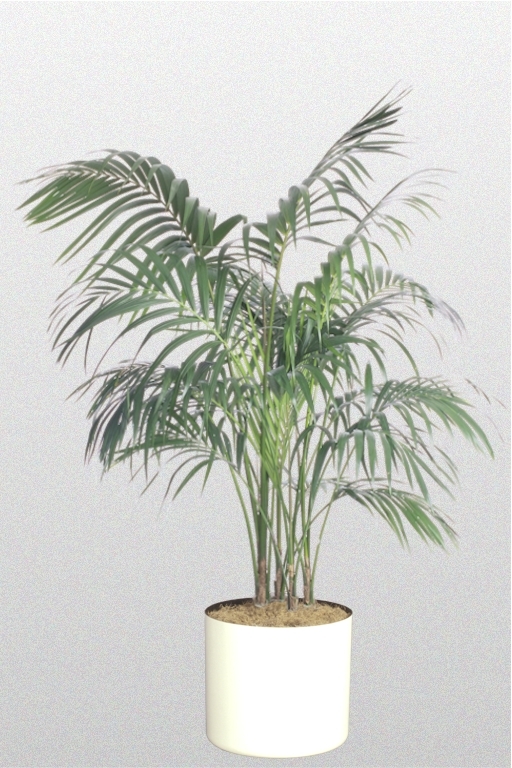 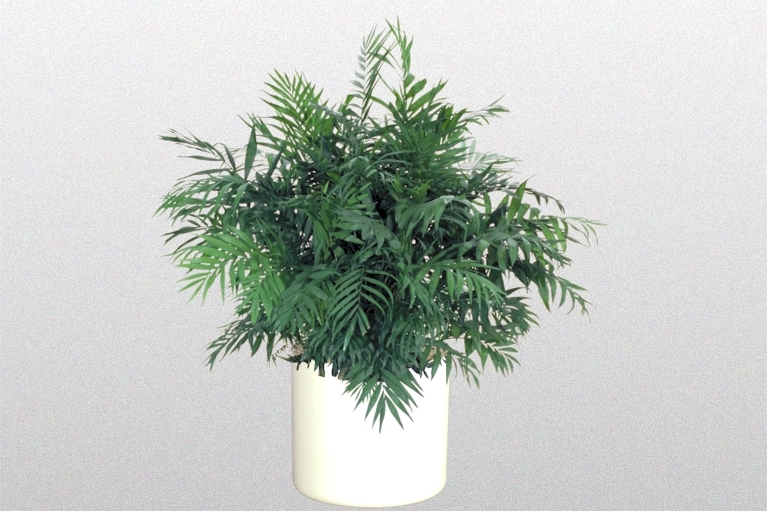 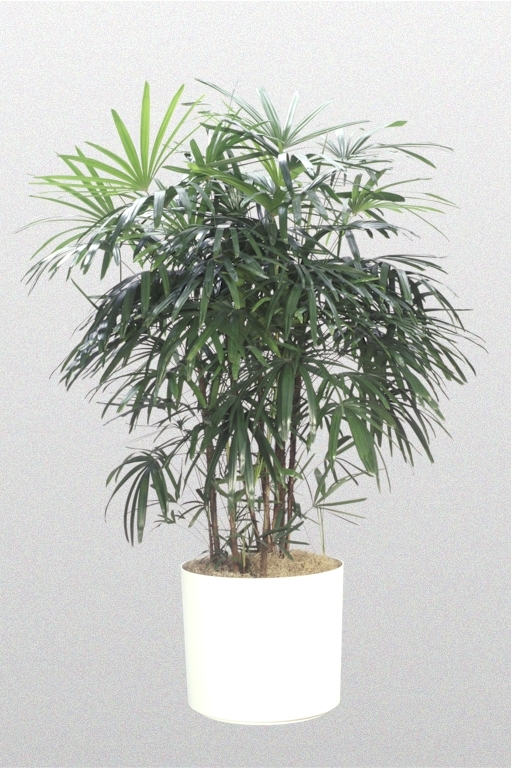 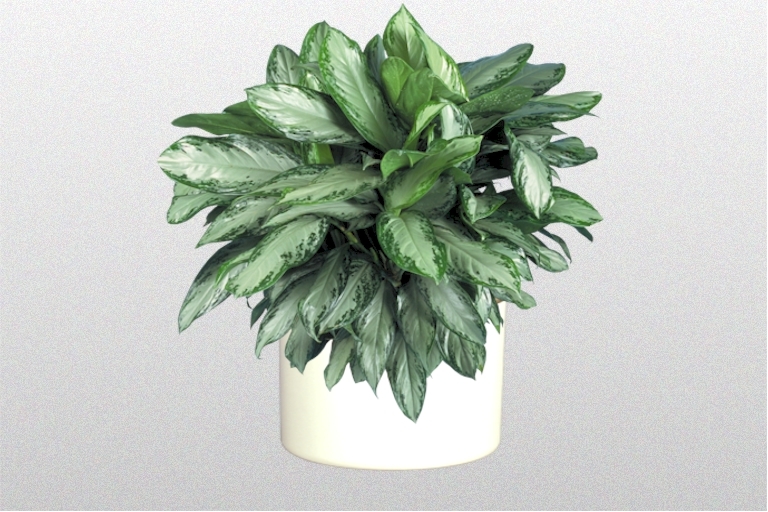 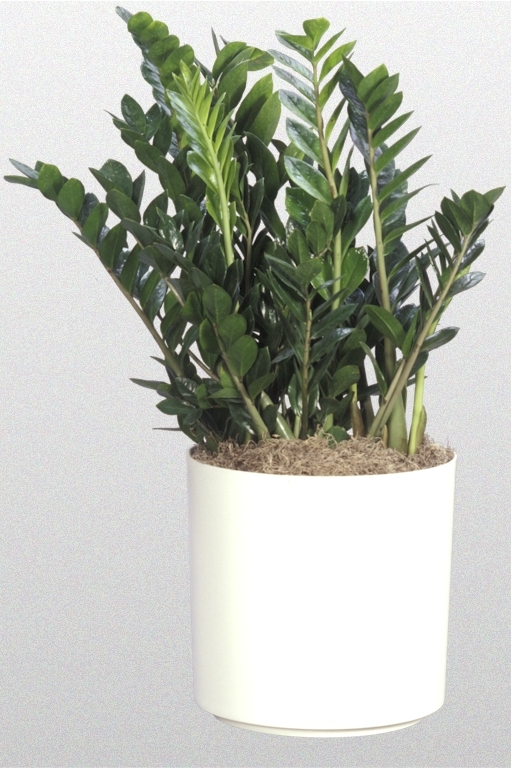 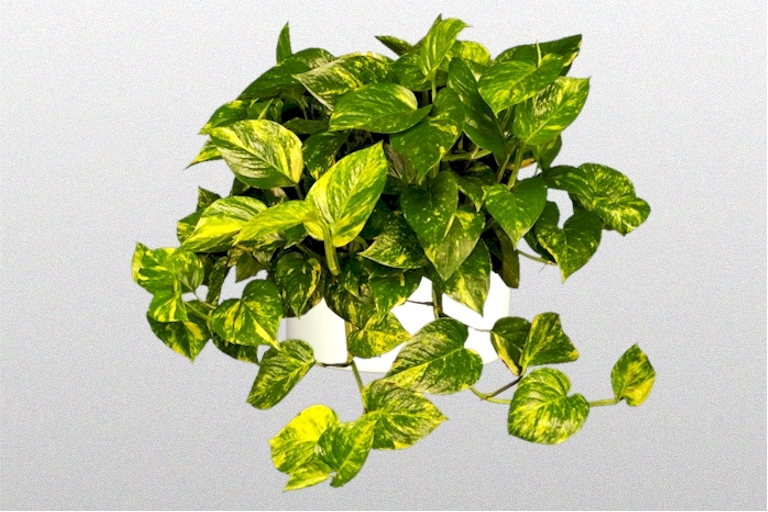 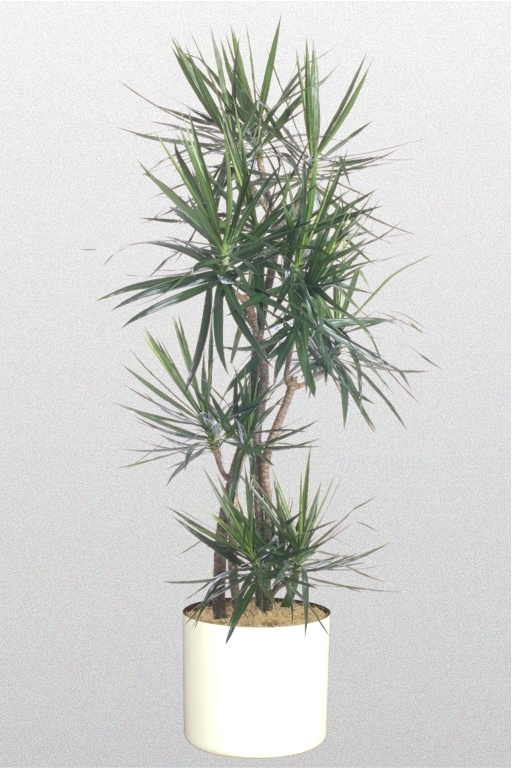 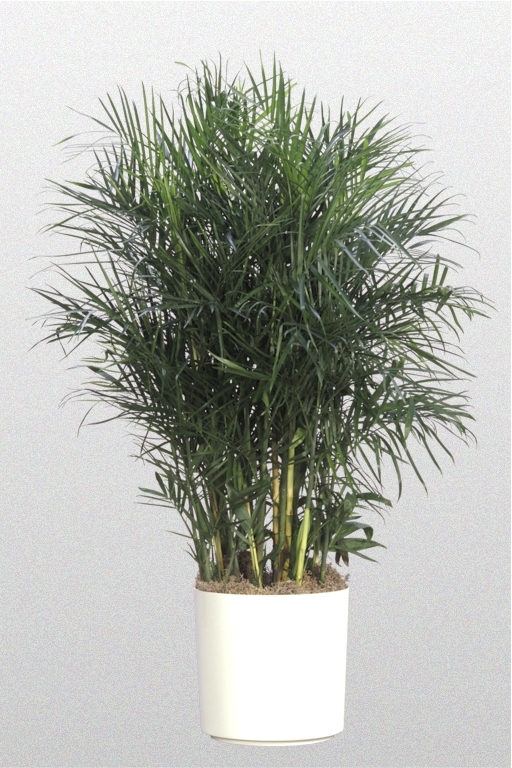 Indoor plants increase productivity and make people happier, adding a breath of fresh air into any space. 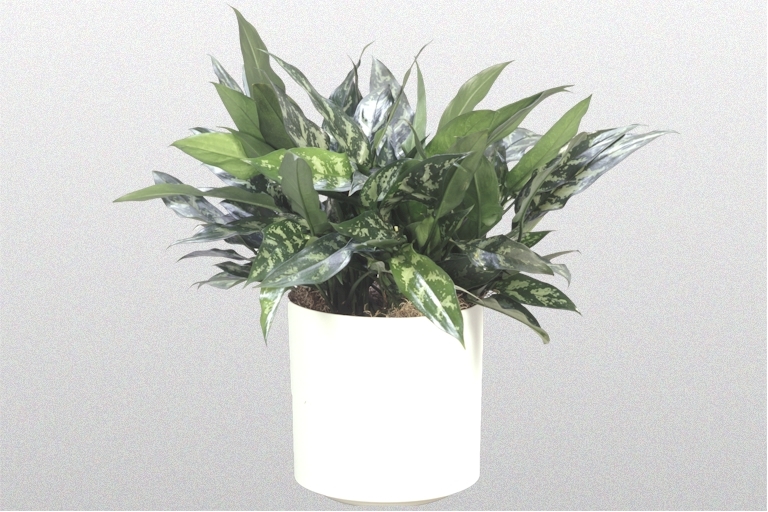 Checkout our great selection of low light plants below. 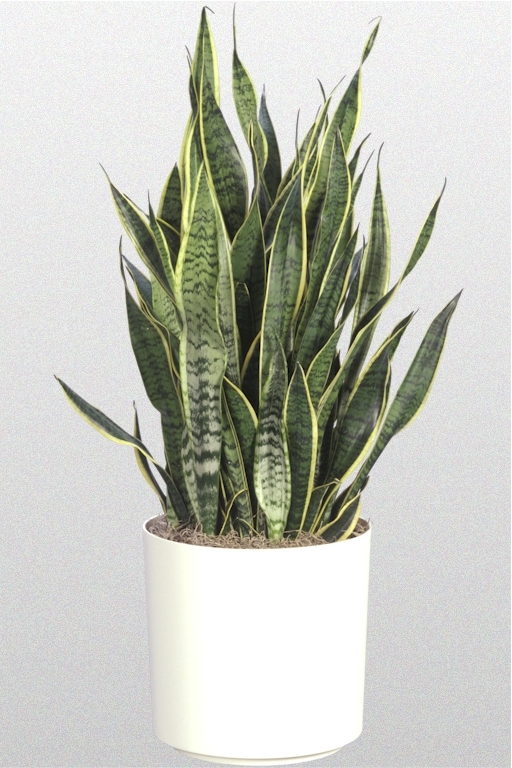 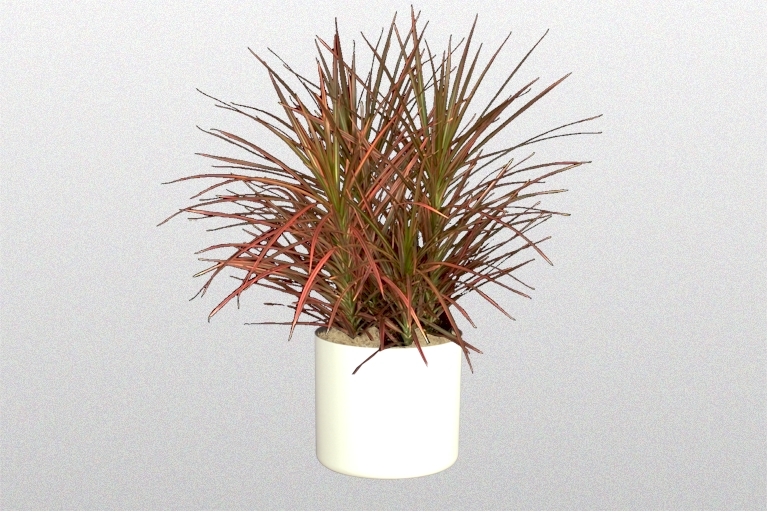 Interested in getting low light plants for your office? 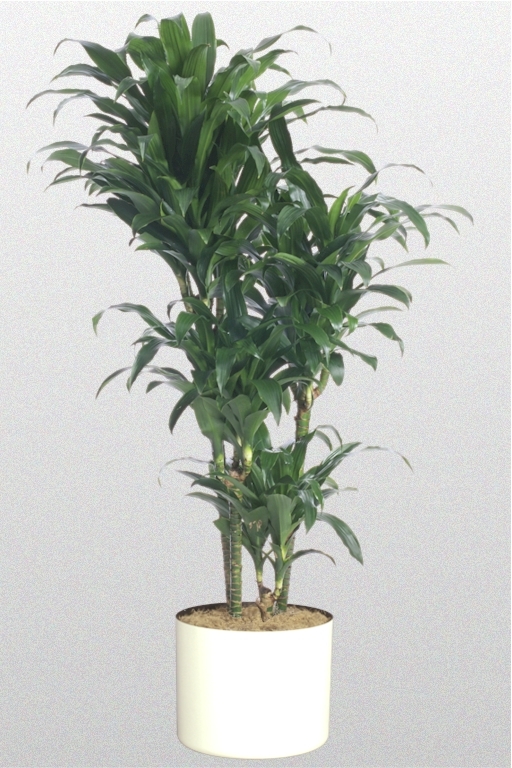 Call Superior Plantscapes today at (800) 770-0670 to see how our office plant services in Los Angeles can benefit your business.